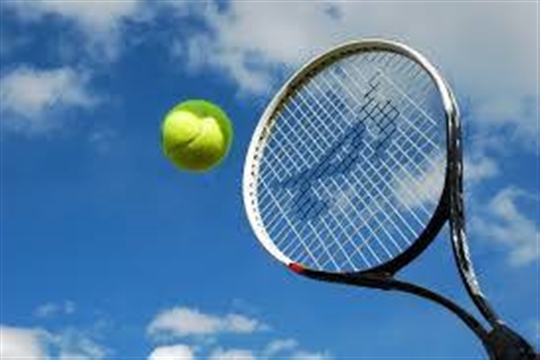 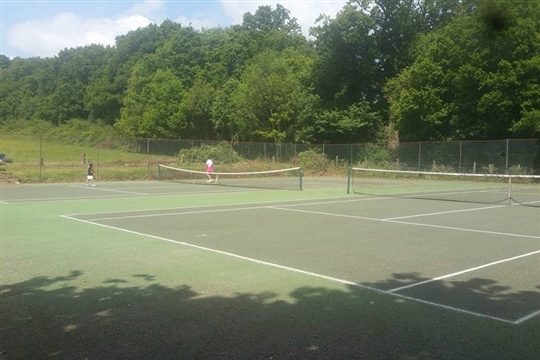 Barns Green Tennis Club is a LTA registered venue situated in the very pretty village of Barns Green near Horsham. 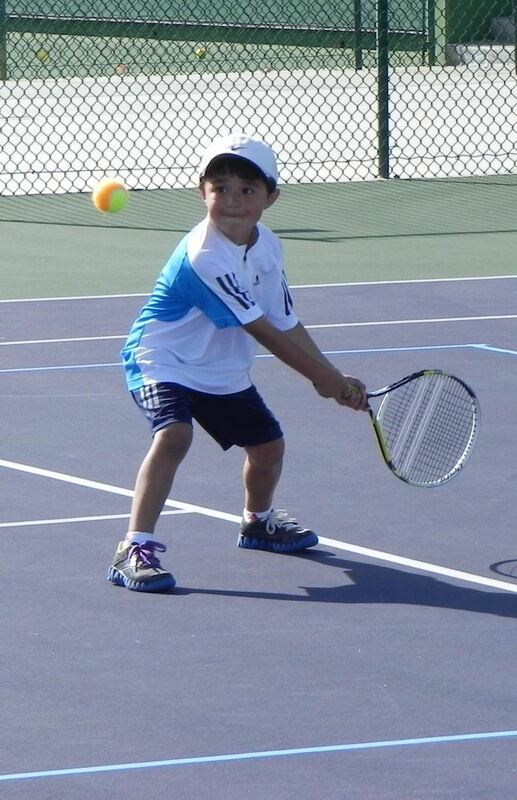 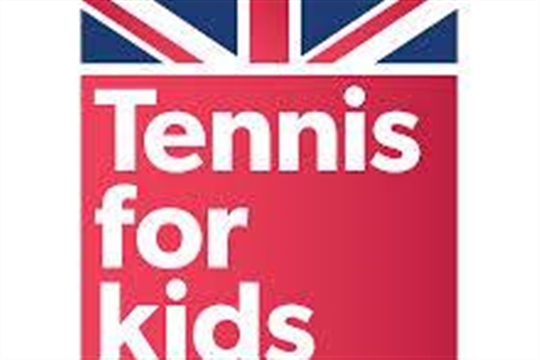 Founded in 1982, the aim is to provide accessible and affordable tennis to everyone in the local community. 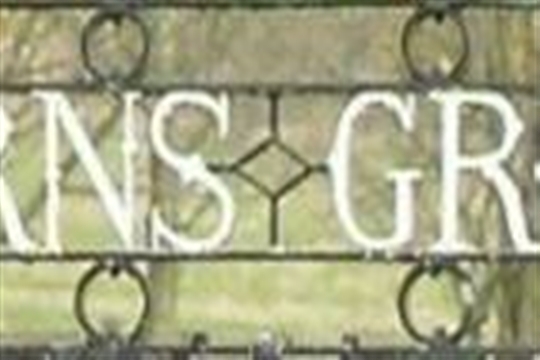 Please click About Membership to find out about the membership options.